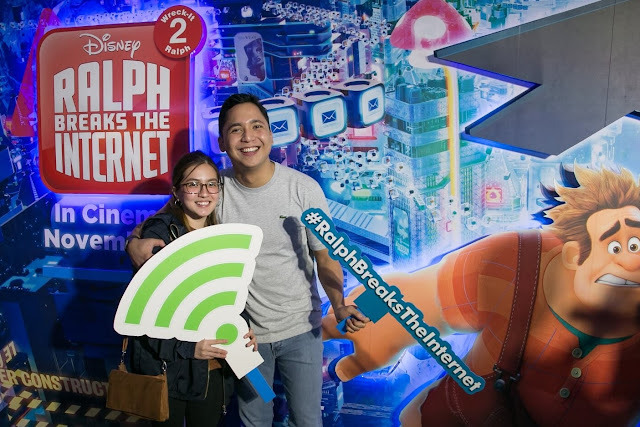 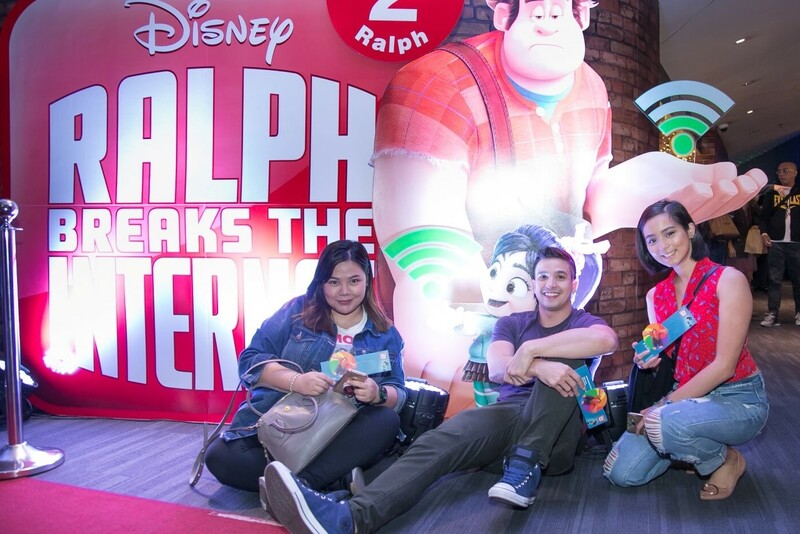 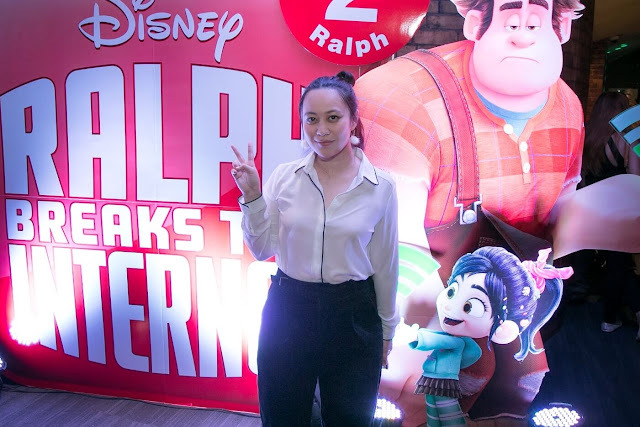 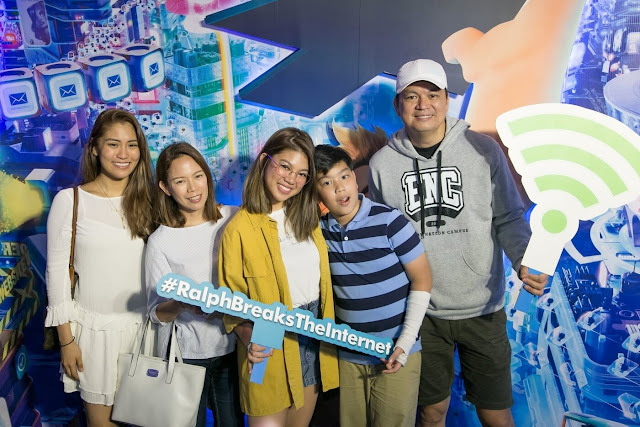 MANILA, Nov. 19, 2018 – Nostalgia and excitement filled the air as fans, including celebrities, social media personalities, and members of the press, watched Ralph Breaks the Internet: Wreck-It Ralph 2 at the special advance screening for the much-awaited sequel November 12 at SM Aura Cinemas. 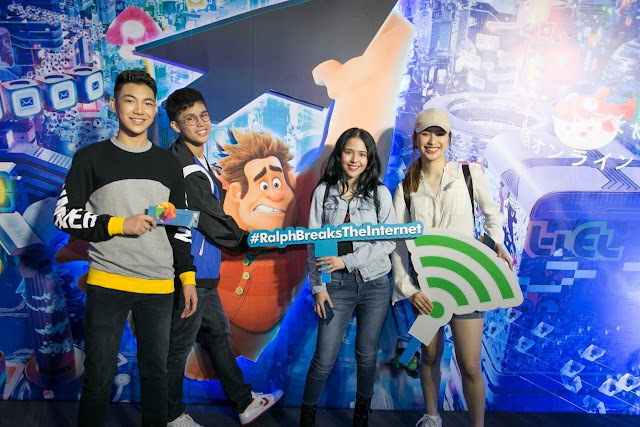 During the screening, held one week before the film opens in cinemas, fans laughed, cried, and oohed andaahed over the filmmakers' visualization of the world wide web. 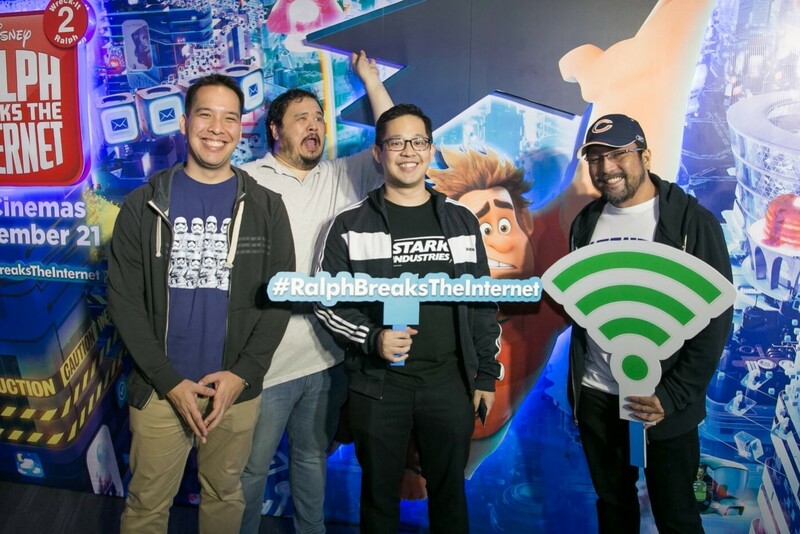 Jokes poking fun at the internet and cameos from some beloved characters from the world of Disney elicited the strongest reactions. 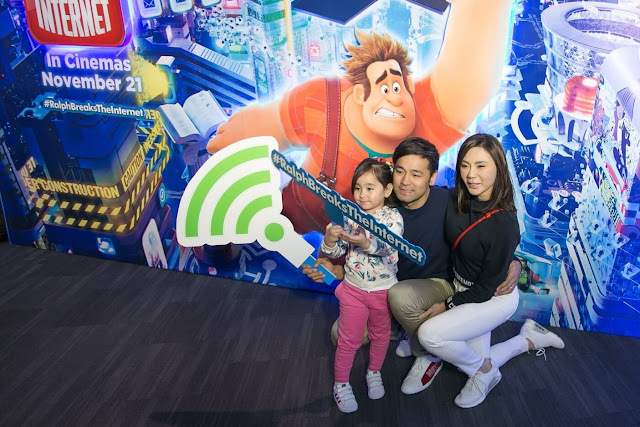 Appearances by characters from the original Wreck-It Ralph, such as Felix Jr. and Calhoun, drew loud applause, and from the sequel's new characters, KnowsMore, voiced by Alan Tudyk (King Candy in the original) quickly became a favorite.